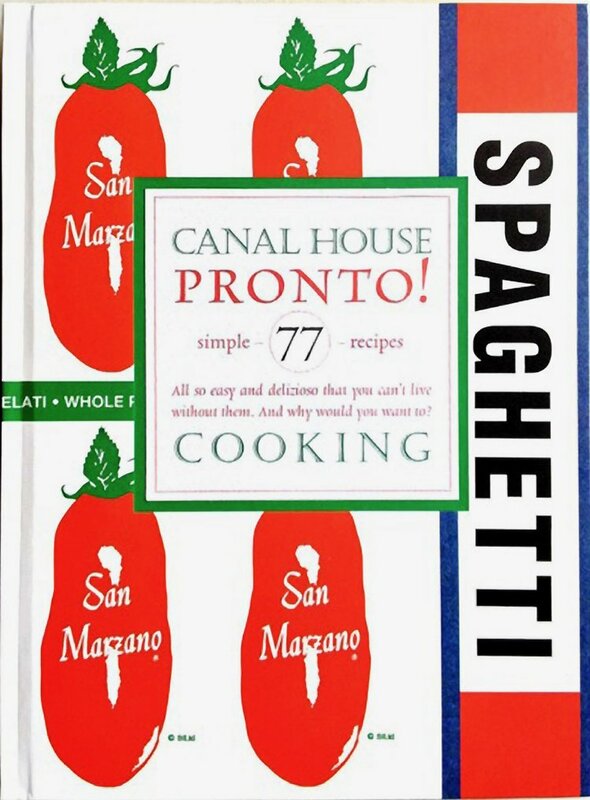 We are at the eleventh hour of our Canal House Cooks Every Day book deadline. We forgot to eat breakfast so we wolfed down this early lunch of scrambled eggs with a “sauce” of tiny peas, baby leeks, and pancetta and mugs of milky hot coffee. Now we feel like we are going to make it!